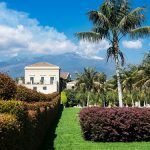 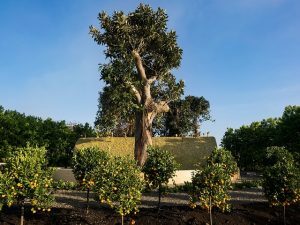 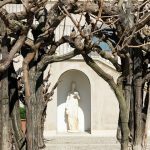 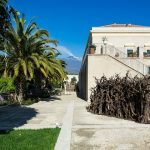 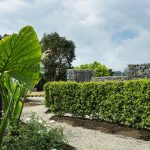 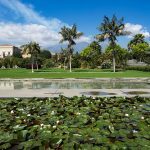 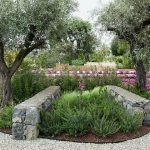 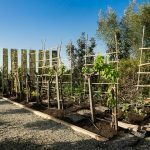 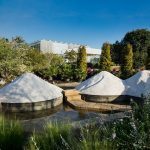 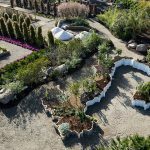 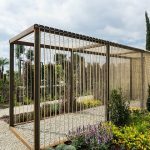 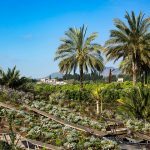 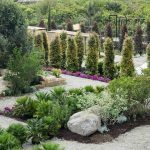 From Friday April 21st until Saturday October 21st 2017, the first edition of Radicepura Garden Festival in the botanical garden in Giarre in Sicily. 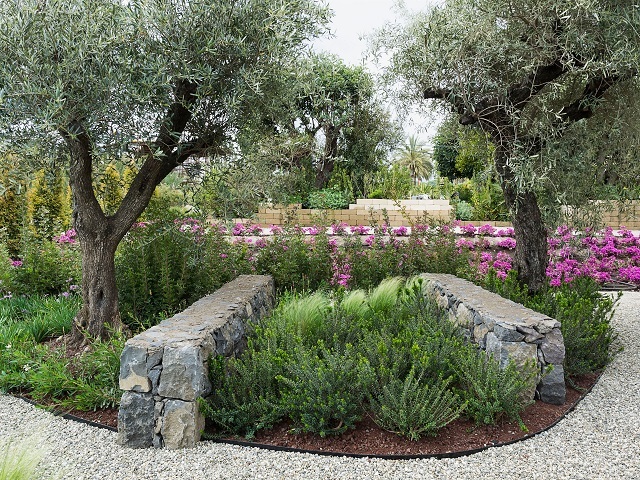 An international event dedicated to the Mediterranean garden design and landscape architecture to enhance nature as a development engine of the whole world. 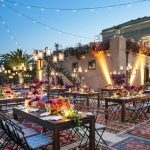 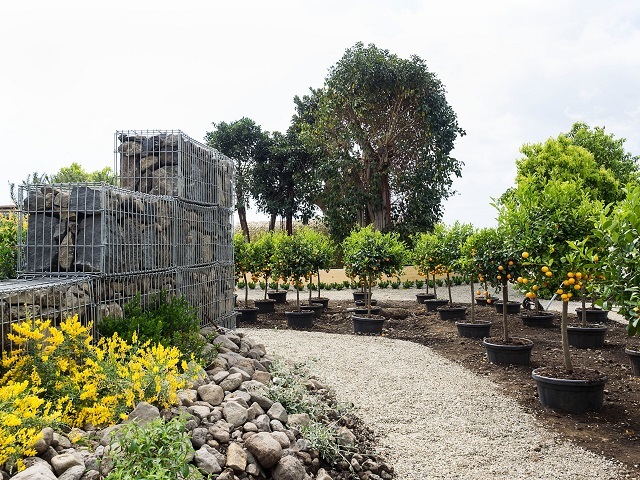 The festival includes many events: from the gardens to the artistic installations, from the botany to food and wine routes. 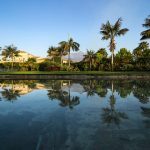 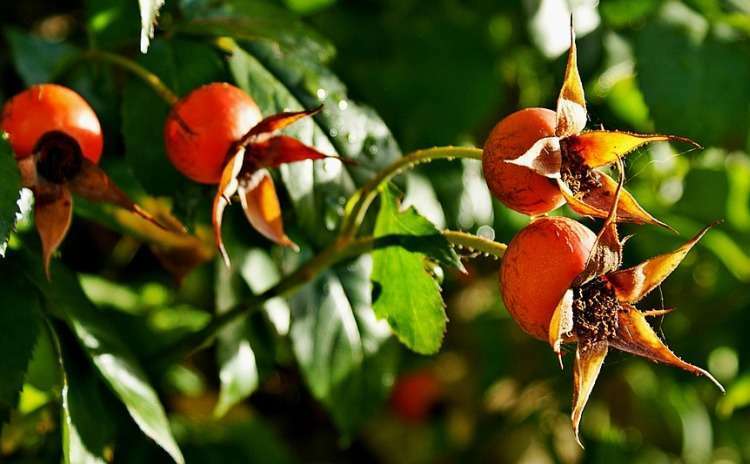 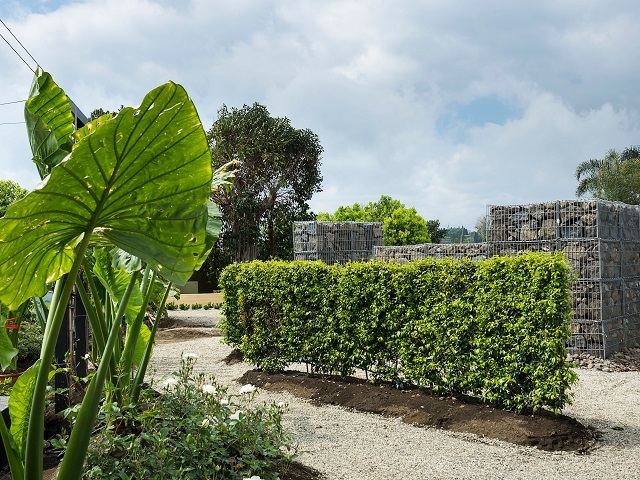 The visitors may visit 14 gardens, four of which measure about 150 sqm each made by four famous garden designers, and the smaller ones realized by young landscapers chosen through an international contest. 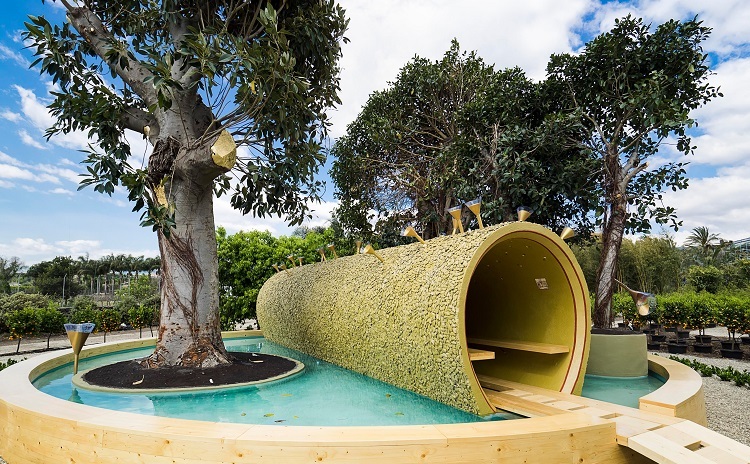 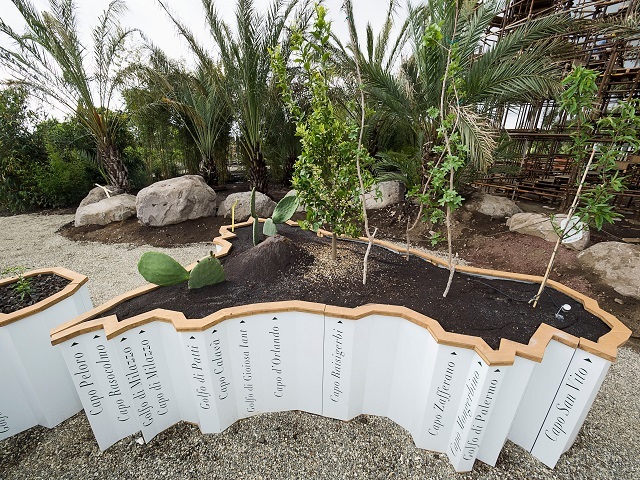 The garden created by Michel Péna, Jardin Parfumé, is a vertical garden characterized by light and vegetation, while the artwork by Stefano Passerotti, entitled Mediterranean Evaporation, consisting in a trunk lying on the water which represents the actual situation in the Mediterranean Sea. 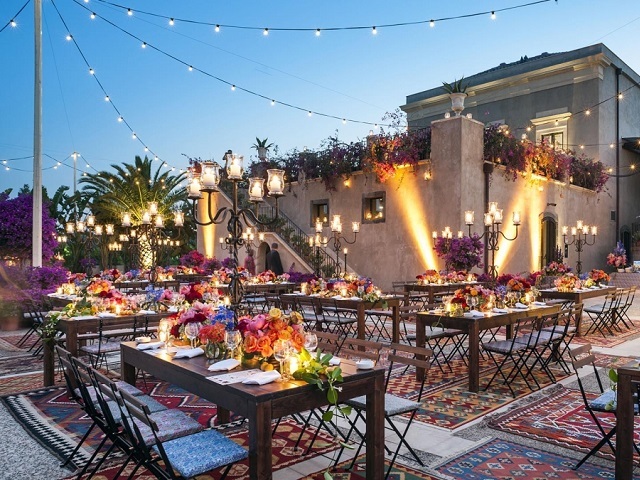 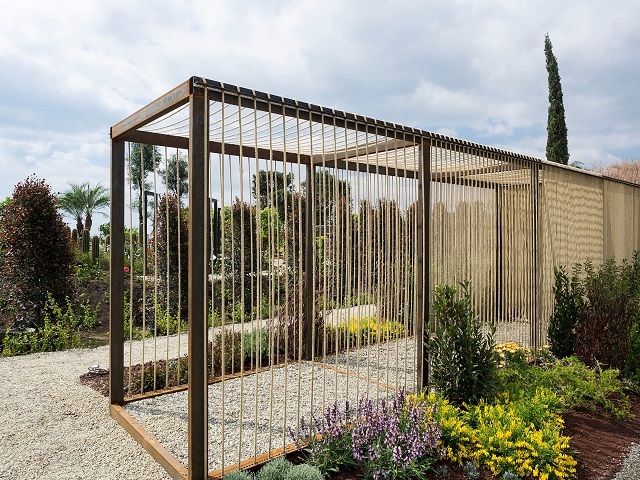 Amity, the project by Kamelia Bin Zaal is inspired on the conviviality of the Arabian courtyards, where to share the pleasure of being together. 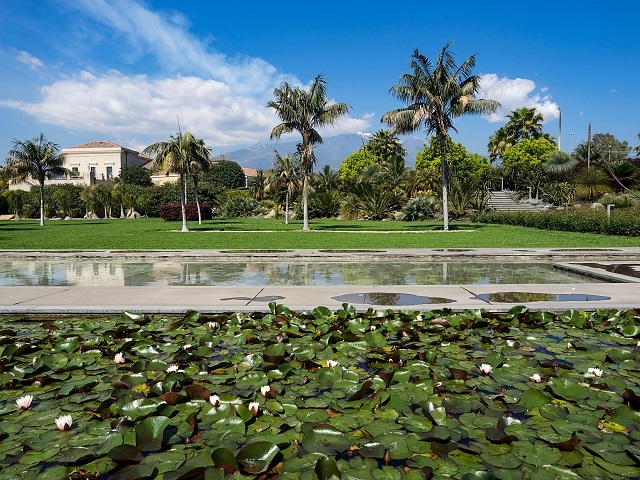 James Basson realized Arethusa and Alpheus, the creation that traces the connection between Sicily and Greece with the myth of Alfeo and Aretrusa. 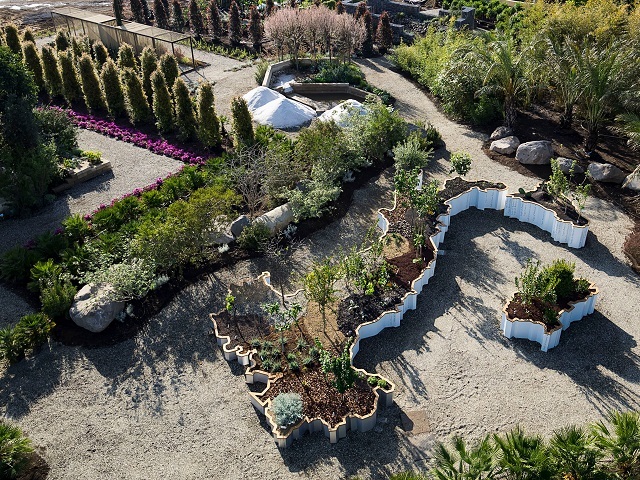 Furhter 6 smaller gardens, between 30 and 50 sqm, are realized by 6 young landscapers coming from Spain, Turkey, Italy, France and Uruguay selected through an international contest. 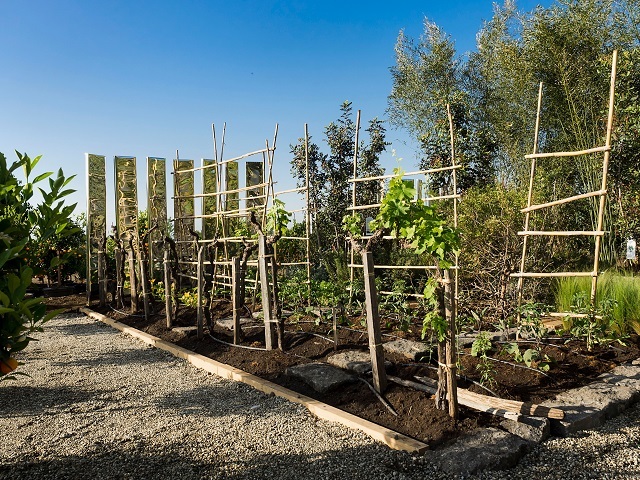 The students of the University of Bologna present Mediterranean Identity with which they emphasize the fundamental role of the Mediterranean as a crucible of cultures using a wide variety of plants. 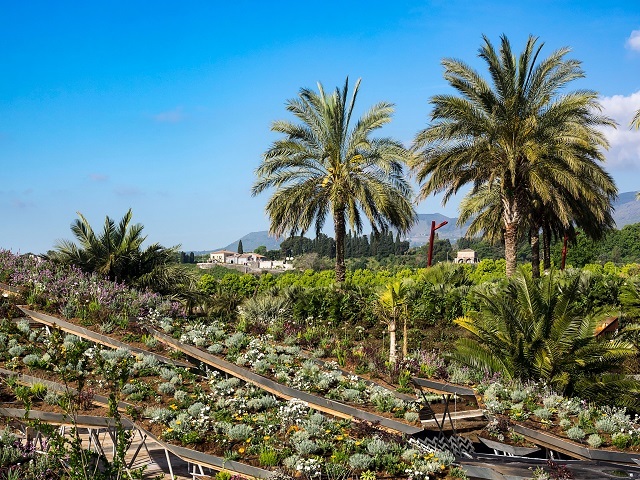 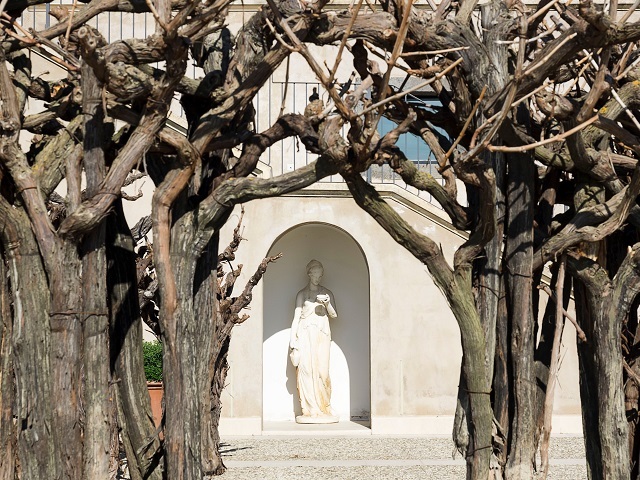 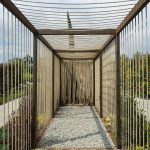 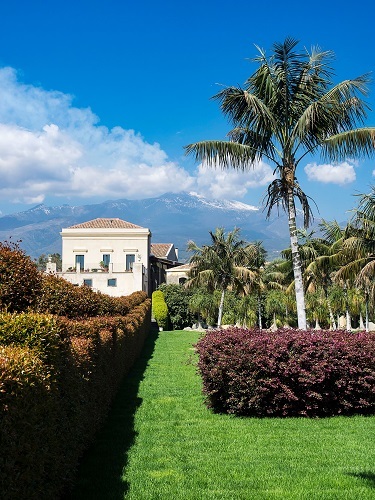 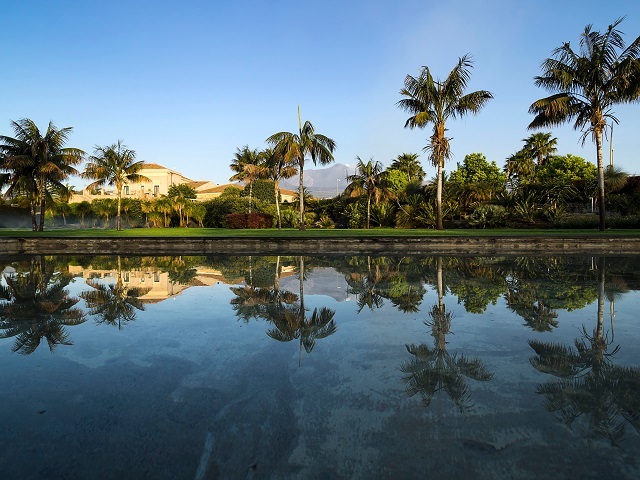 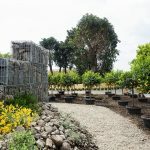 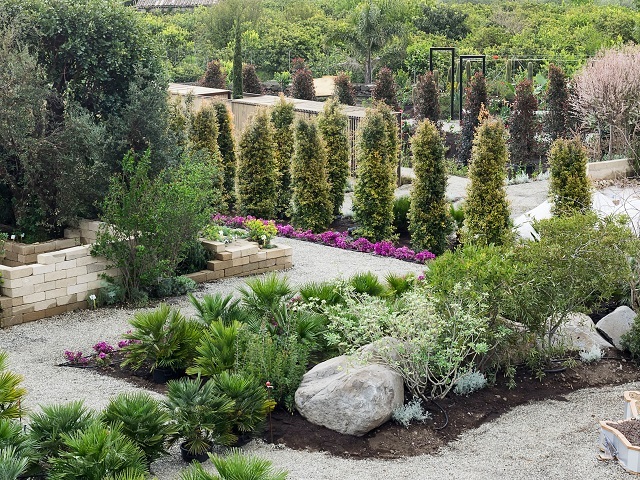 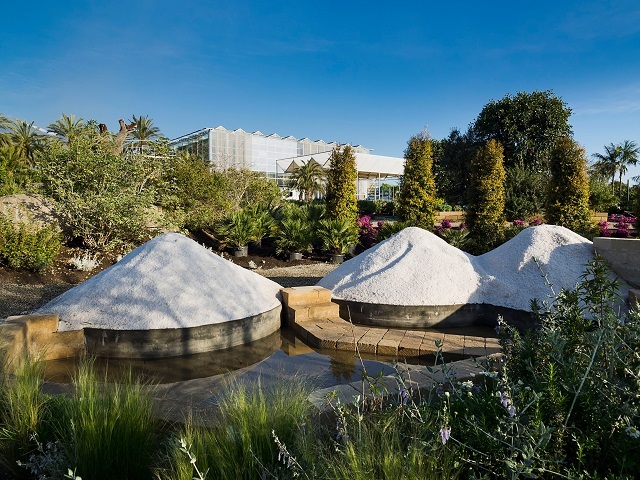 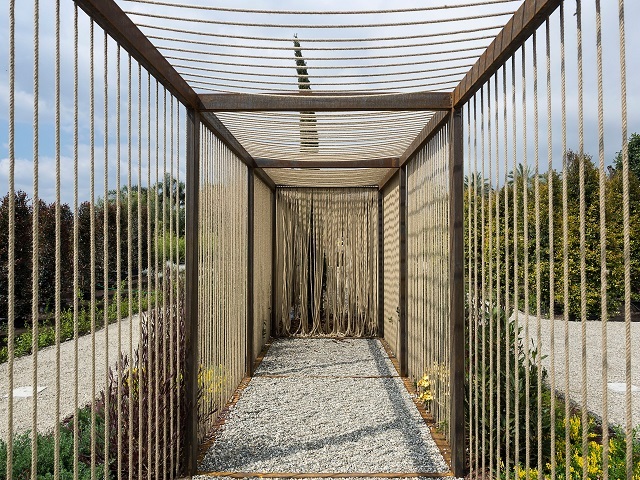 The other gardens, some of which are inspired by Sicilian vegetation, are: Passage to Mediterranean, created by the Turkish students, Through Vegetation from the Spanish students, the Jardin de Mantille created by the French one and the Hortus Salis by Alejandro O’Neil. 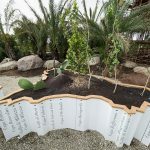 The Radicepura Garden Festival also includes four plant installations: the Anamorfosi, a plant sculpture, the Garden Italy, a boot shape decorated with plants that represent the Italian bio diversity, the Mediterranean Diet Garden and the Stain by Donatello Chirico, a creative space of action painting where the visitor can paint his own indelible spot on a painting. 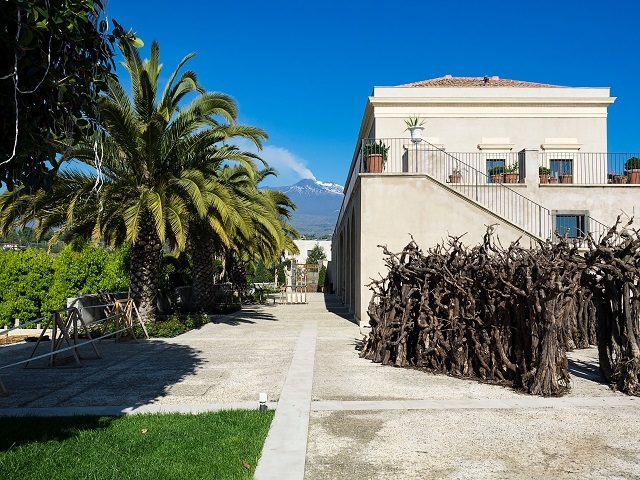 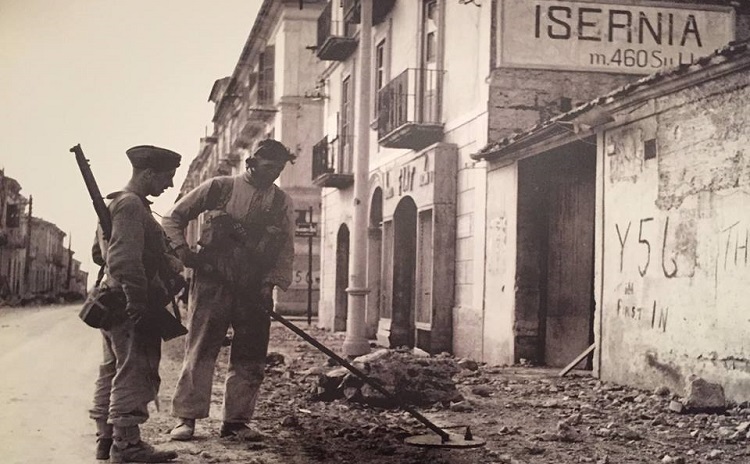 Finally Emilio Isgrò and Alfio Bonanno, two Sicilian artists, realize works and site specific settings for the festival; a photography exopsition “Herbarium” and a program of artist residences organized by the Galleria Collicaligreggi. 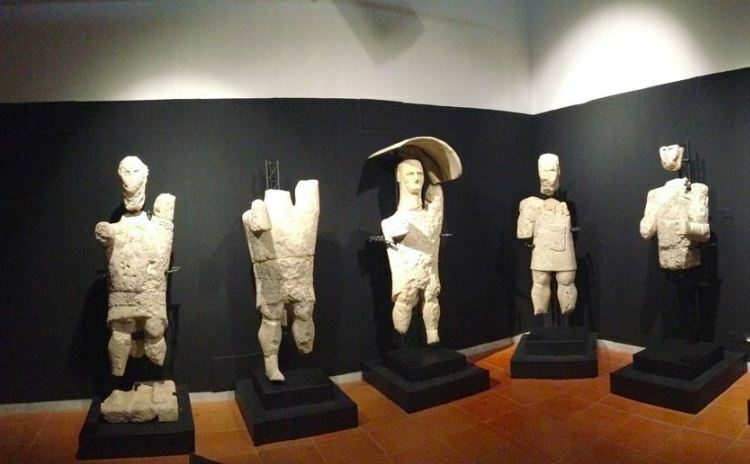 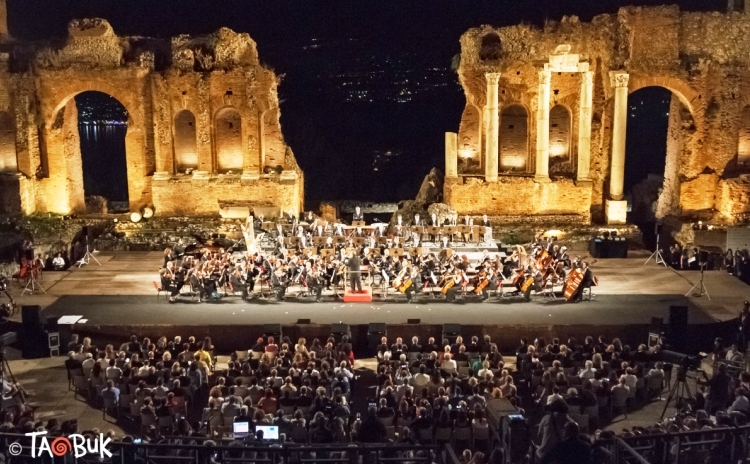 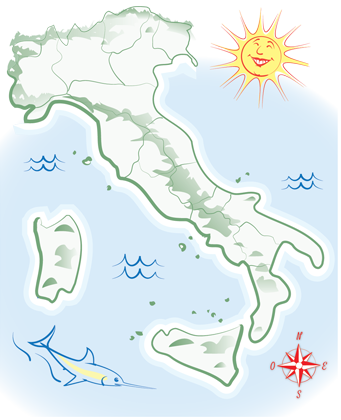 Sicily is not just about sea, but also history and particular natural landscapes.